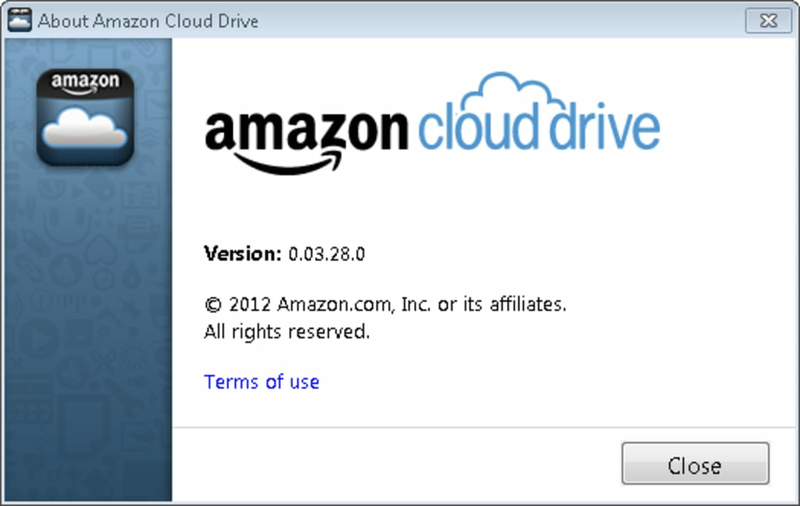 Amazon Cloud Drive is Amazon's official Cloud Drive desktop client for your PC desktop. 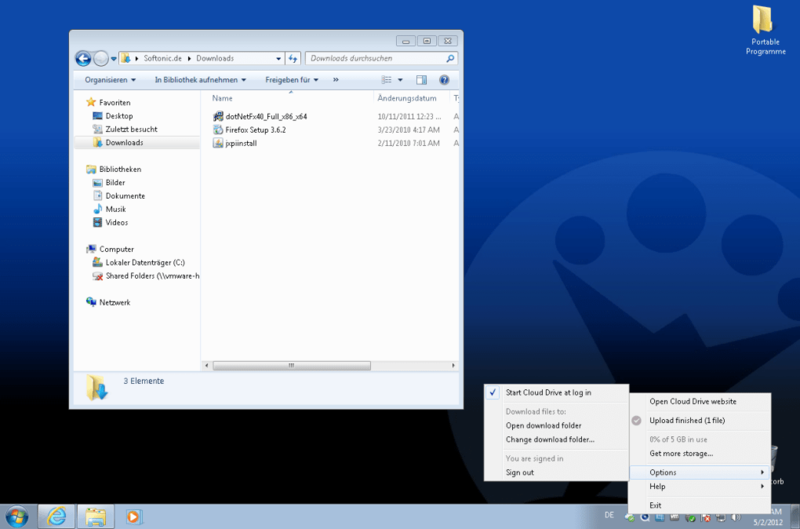 It offers users direct access to 5GB of free storage with paid plans for up to 1TB. There's also an unlimited storage space offer for music for paying customers for a limited period. Amazon Cloud Drive is very similar to services like SkyDrive, Google Drive and Dropbox, all of which offer a limited amount of free storage. 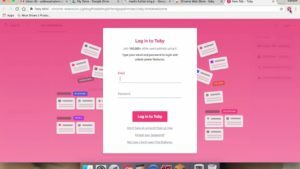 The Amazon Cloud Drive client allows you to easily upload photos, documents, videos and other files via a simple drag and drop interface. 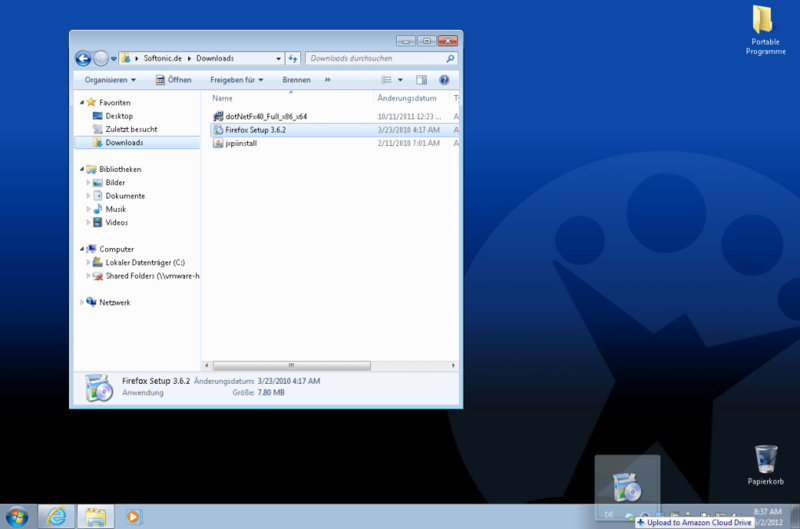 Likewise, you can easily download files too and both uploading and downloading work silently in the background. If you find they're taking too much bandwidth, you can pause and resume uploads and downloads at anytime. 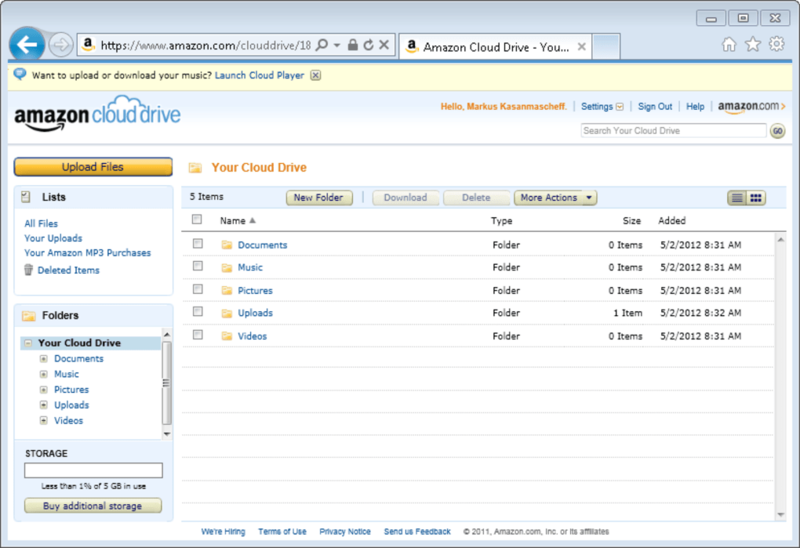 Amazon Cloud Drive is the easiest way to transfer files to and from Amazon to your PC. 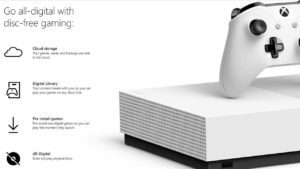 What do you think about Amazon Cloud Drive? Do you recommend it? Why?